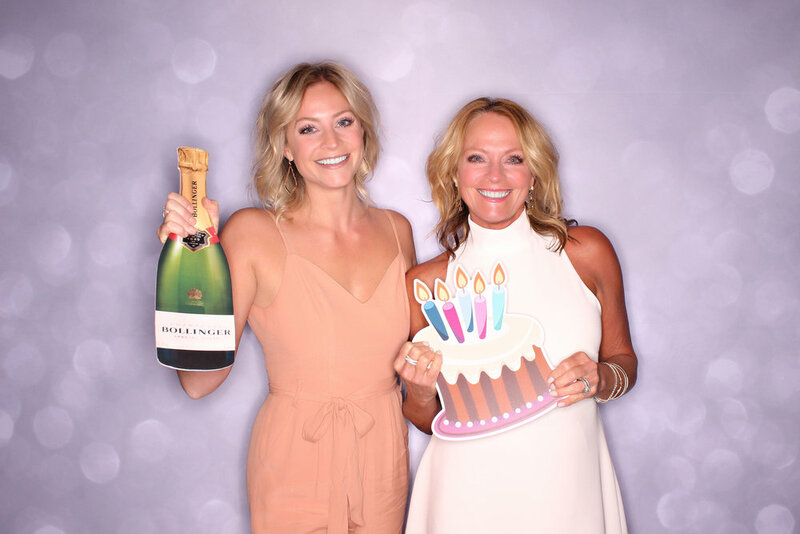 Freezeframez Photo Booths is the original modern photo booth rental company in Indiana! 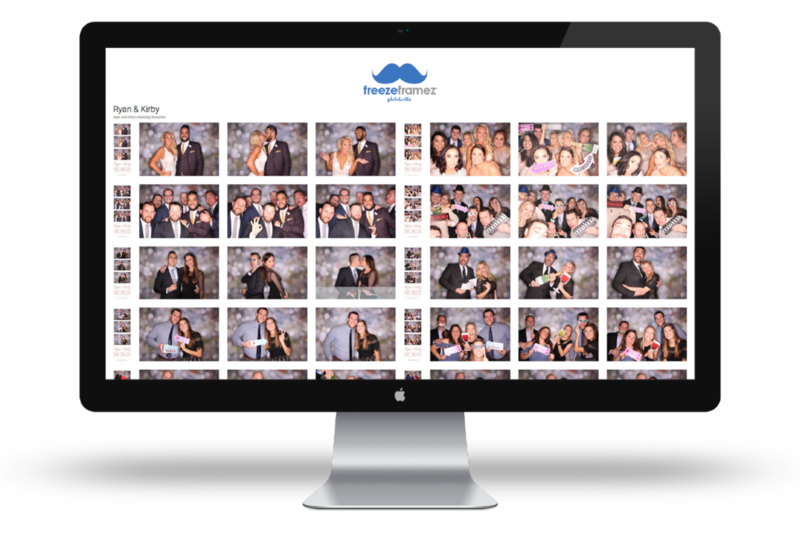 We feature the most advanced modern photo booths, knowledgeable event pros, amazing props and professional studio quality lighting and backdrops in order to provide the highest quality prints and free downloads for all! We're the most experienced, most referred and most trusted! From weddings, parties and graduations to trade shows and corporate events, wherever people are being social, we'll be there! 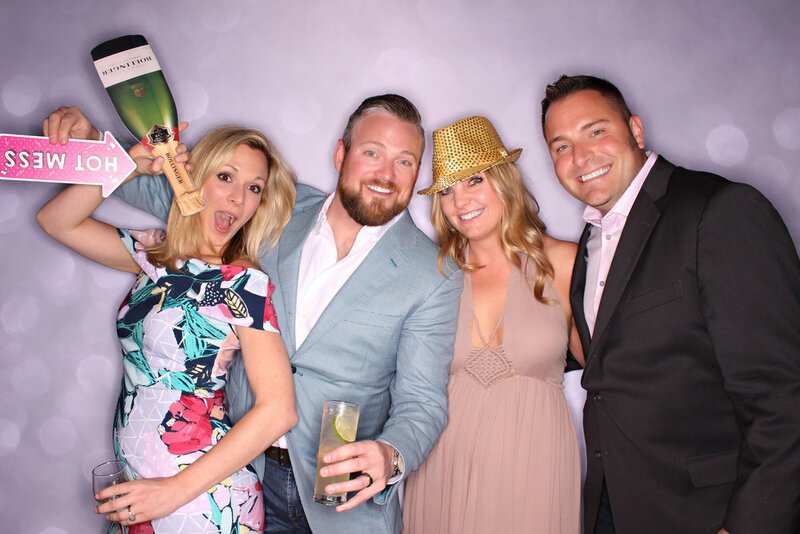 Choose the perfect backdrop for your event from our amazing exclusive collection of custom backdrops. 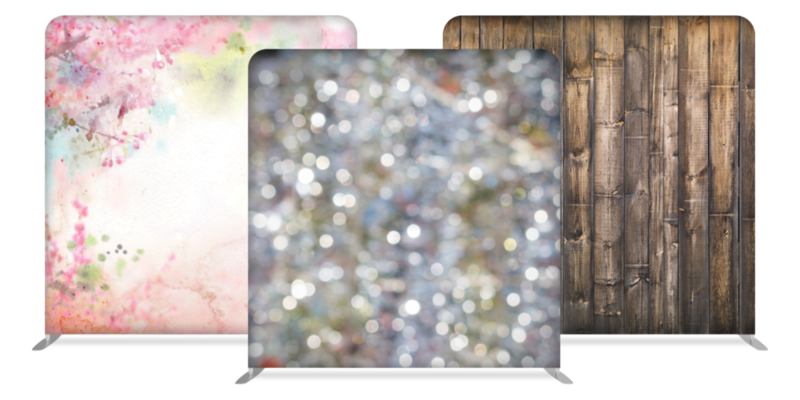 We can also order custom and step/repeat backdrops with your logo or branding that will truly make you stand out. 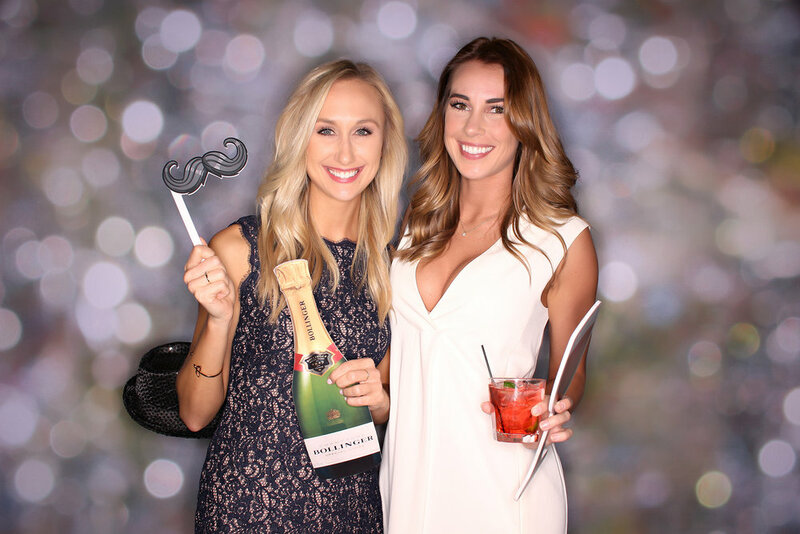 We believe that photo booths aren't really photo booths unless they print...so all of ours do! Our professional designer can customize the print template for you by changing colors, logos or even fonts to perfectly match your event. All high-res images and print strips are uploaded to an online gallery where you and your guests can download them for free! Custom Selfie Mouse Social Media Frame Props! We've teamed up with our awesome friends at Selfie Mouse to offer you the ultimate personalized prop! These custom-sized props are sure to be a huge hit at your event! Choose from Facebook, Instagram, Chalkboard, Lace or a custom design! Included in every Freezeframez Photo Booth rental! Ready to make your event awesome? Contact us below! Our no-extra-charge coverage area includes Indianapolis, Lebanon, Carmel, Muncie, Lafayette, Kokomo, Richmond, Ft. Wayne, Anderson, Fishers, Avon, Greenwood, Zionsville, Noblesville, etc. Events outside of our local coverage area may incur a small trip charge. Thank you! We'll reply to your email shortly! Please note that dates are only reserved with a signed contract and deposit, so reserve yours early! ©2007-2018 Chad Franz Inc and Freezeframez Photo Booths. Freezeframez and Mustache Logo are Legal Trademarks. All rights reserved.